For many people, while they love being able to sit out in their garden and enjoy some beautiful scenery and lovely surroundings, actually carrying out the work to create the garden around them is just too much work. Whether you don’t have enough time to dedicate yourself to developing your garden, you aren’t ‘green fingered’ enough and can’t seem to get anything to grow, or you just prefer spending your time differently, this doesn’t mean you can’t have a great garden. Gardening isn’t for everyone. It can be incredibly rewarding and fun, but if you find that you just can’t get into it, there are still many ways that you can create a wonderful outdoor space. 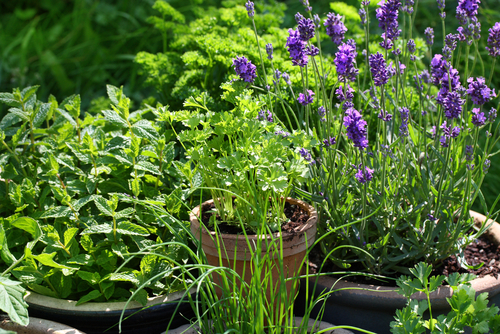 You don’t have to put lots of effort in to make your garden grow! The very first thing you need to do when making your garden easier to care for is to assess the amount of work you have to do on it at the moment. Take a good, long, hard look at your garden in its current state and think about what you’ll need to do to care for it. 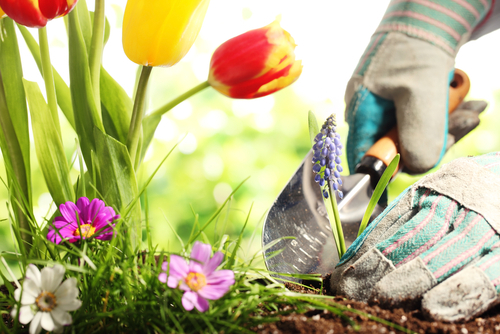 You’ll probably find that there are lots of seasonal tasks that you’ll have to take care of throughout the year, such as mowing the lawn, pruning and watering your plants, repotting plants, using insecticides and more. Once you know what jobs you have to do, you’ll be able to remove the ones you don’t have time for. For example, if you can’t face watering and mowing your lawn throughout the summer months, consider replacing it with a fake grass lawn or getting rid of it altogether to create a patio. Be realistic with your time and completely honest about how much time you’re willing to spend on your garden. There are some plants out there that require a huge amount of care and attention to make them look good, but this may not be what you want if you’re after a low maintenance garden. Consider switching your existing plants out for ones that require hardly any maintenance, such as evergreen plants or ones that are very hardy and so will be able to survive throughout the year without much input. 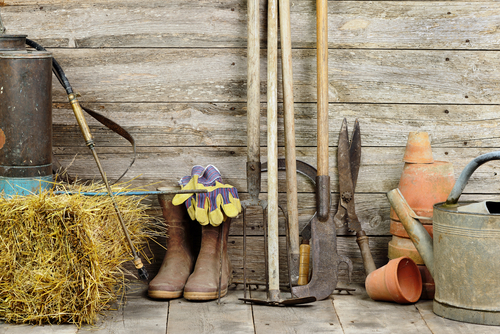 Does your garden currently have nowhere for you to sit and enjoy your work? This definitely needs to be rectified! Not only can adding a paved area to your garden allow you to enjoy the fruits of your labour, but it’ll also take away some more of the area that needs to be maintained. 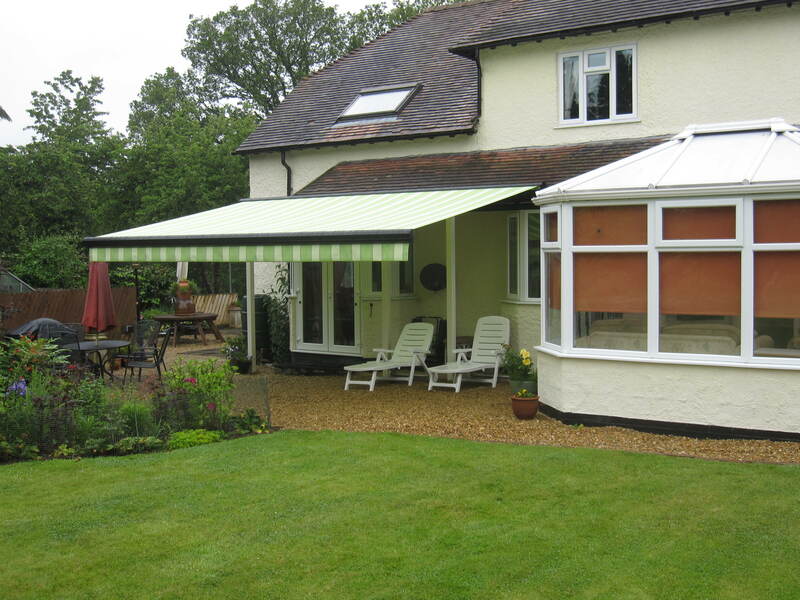 Adding a gazebo, awning or patio area to your garden will make it look wonderful in the summertime, and so you’ll be able to get more out of your garden year-round. 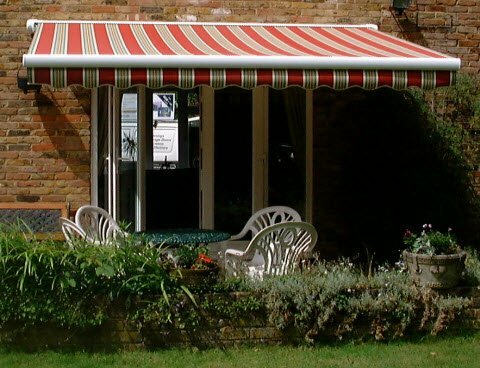 Just as there are for your home, you can find all sorts of gadgets for your garden that can help to make keeping it in perfect shape much easier. 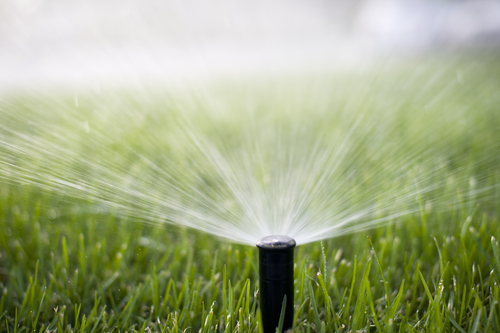 Sprinklers, for example, are an ideal gardening gadget that can cut out a lot of time you’d usually spend manually watering your garden, so you can be getting on with much more important things. You can also get gadgets that emit a high-frequency sounds in order to deter certain animals from your garden, so you won’t have to worry about dealing with the mess they leave behind. There’s honestly a gadget for every garden task, so you can make your garden much easier to look after. If you have a garden and you choose to have plants in it, there’s always going to be a certain amount of work that has to be done. Some tasks simply can’t be ignored if you want your garden to keep looking good, but this doesn’t mean you have to devote days of your time to it. You can easily split this work up into sizable chunks so that you don’t end up toiling away in the garden at all hours. Instead, create a quick schedule of things to do throughout the year, so you can always keep on top of the work that needs doing without having your garden steal all of your relaxing weekends! Can you think of any other ways you can make your garden more low maintenance? Comment on this blog to share your thoughts with us.